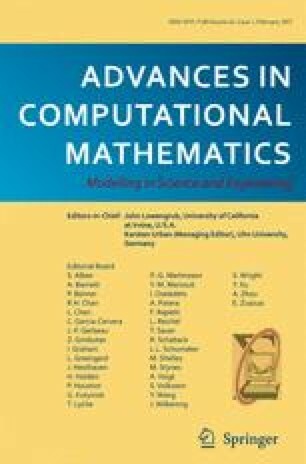 In this paper, we examine multigrid algorithms for cell centered finite difference approximations of second order elliptic boundary value problems. The cell centered application gives rise to one of the simplest non-variational multigrid algorithms. We shall provide an analysis which guarantees that the W-cycle and variable V-cycle multigrid algorithms converge with a rate of iterative convergence which can be bounded independently of the number of multilevel spaces. In contrast, the natural variational multigrid algorithm converges much more slowly.